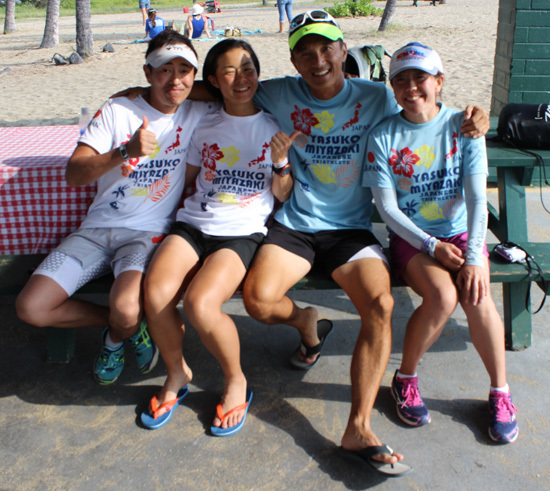 Miyazaki Yasuko won first place at the ULTRAMAN WORLD SHAMPIONSHIPS 2014, in Hawaii. 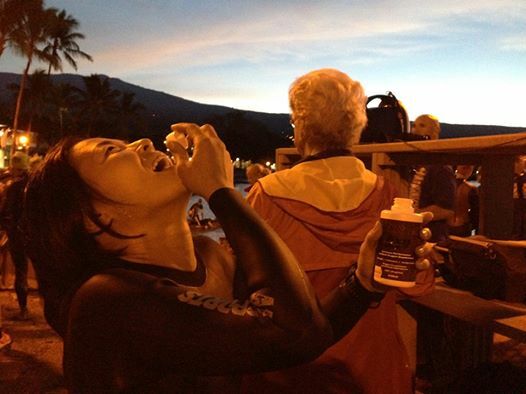 She became the first woman to go under 7 hours on the 52.4 mile course at the Ultraman World Championships. The previous record was 7:12:07, set by Ann Heaslett in 2009.This performance rocketed Miyazaki into first place woman overall with at total time of 25:40:49.